It is over three years since I received a rather intriguing email from a chap called Garrett Fallon. A talented designer, artist and writer, Garrett also loved to fish, and was planning on combining his skills to produce a angling magazine. 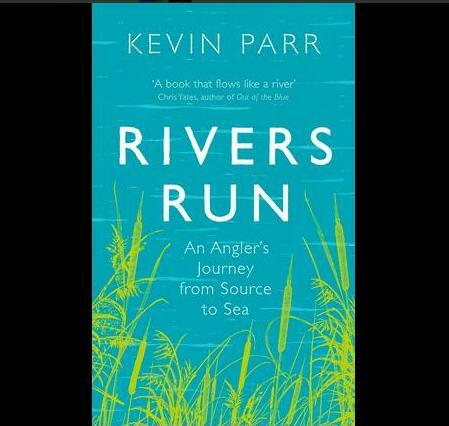 It would, in part, be a nod to his late father, the journalist and author Niall – and would be free of adverts but high on quality. Garrett hoped to combine the words of established and revered writers such as Yates, Fort, Berry and Petley with modern scribes such as Dom Garnett, Theo Pike and, if I fancied it, myself. Moreover, future editions would provide a platform for new writers and bloggers, and those who might never have put pen to paper (or fingers to keyboard). The first issue was a triumph and interest rapidly grew. 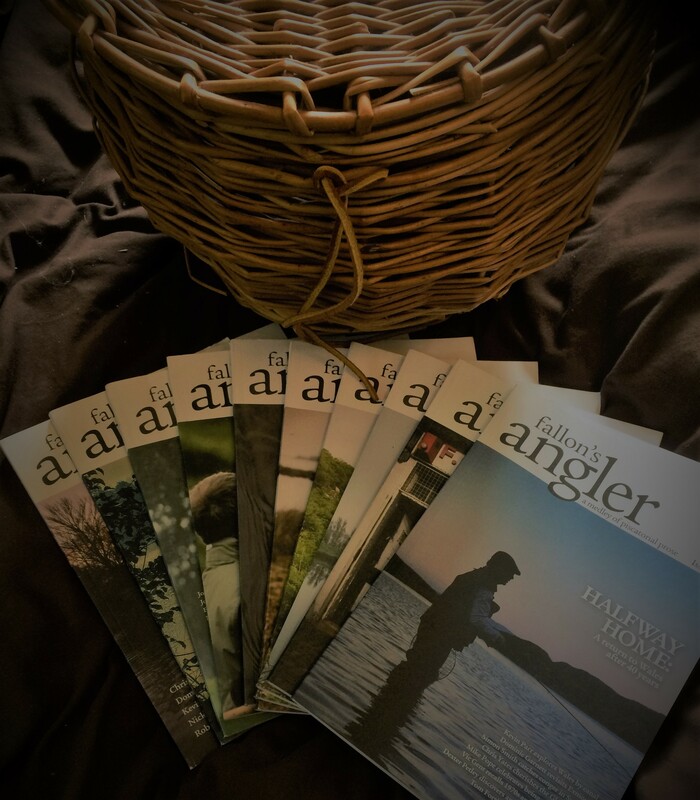 Fallon’s angler became a quarterly, and word spread. I have been fortunate to have been involved throughout, and the recent 10th edition is further proof of the magazine’s enduring quality. This issue has a Welsh theme, with tales of the dragon from the likes of Vic Gent, Mike Pope and Simon Smith. I explore a couple of Welsh canals, Chris Yates celebrates the glory of Opening Day, and Matt Minter describes the irresistable dangers of carp obsession. There is plenty more besides, including some drug testing(as bait) by The General, and some truly astonishing imagery. It’s a shameless plug, but I’m very proud to be involved. If you haven’t picked up a copy yet, then back issues and subscriptions are available from the website (and an increasing amount of other outlets) alongside plenty of words to enjoy for nothing. Do have a look here.